Herbal medicine, also known as botanical medicine, is defined as a plant or part of a plant that is used to make medicine, aromatic oils for soaps and fragrances, or food flavors. An herb can be a seed, root, fruit, leaf, flower, stem, or bark used for its medicinal, food flavoring, or aromatic properties. 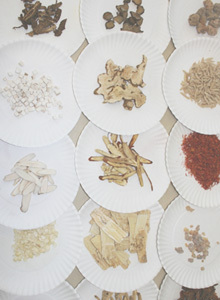 The practice of Chinese herbal medicine dates back more than 5000 years. The philosophy is based on a holistic domain of earth and sea, season and weather, plant and animals, and all the elements that compose the universe. Contemporary Chinese medicine represents the cumulative clinical experience and theories of five thousand years of continuous practice by traditional Chinese physicians. It remains the world’s safest, oldest, and most comprehensive system of medical care. The World Health Organization of the United Nations (WHO) notes that of 119 herb-derived pharmaceutical medicines, approximately 74% have been adopted in modern medicine in ways that directly related with their traditional uses as herbal medicine. 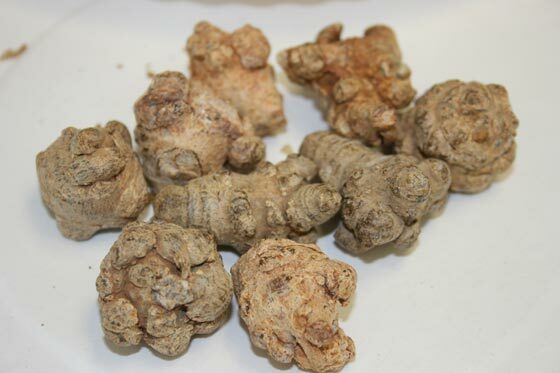 Chinese herbal medicine is the most ancient, comprehensive and complex form of health care. It serves as the primary form of medical care in China. Extensive scientific documentation now exists concerning its use for health conditions, including premenstrual syndrome, indigestion, insomnia, heart disease, liver disease, cancer, and HIV.